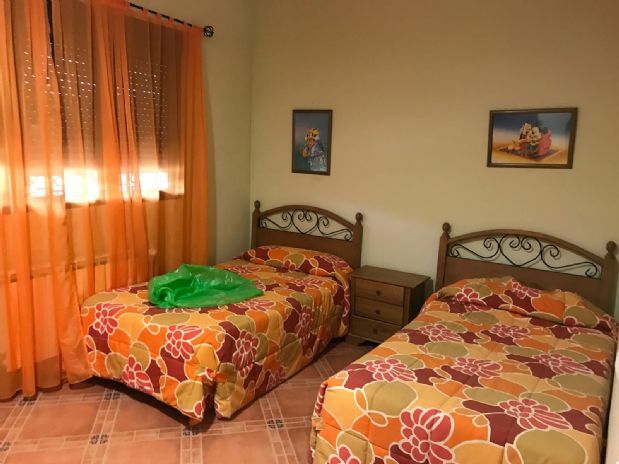 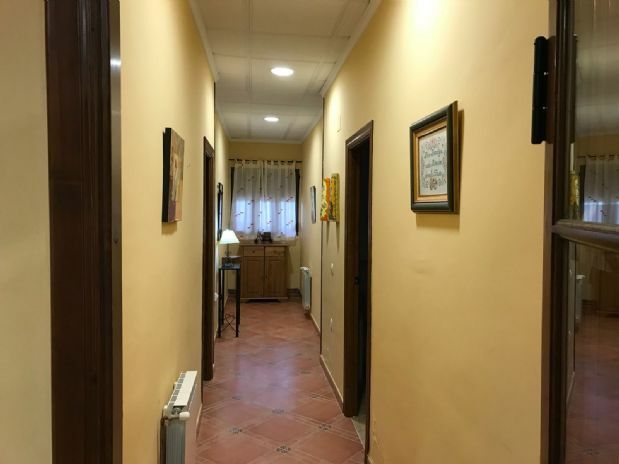 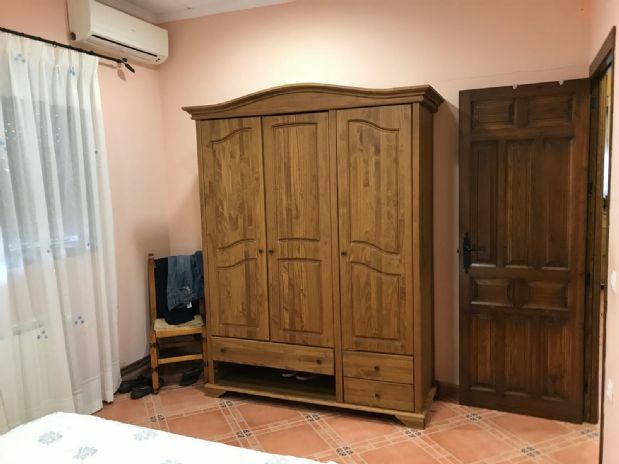 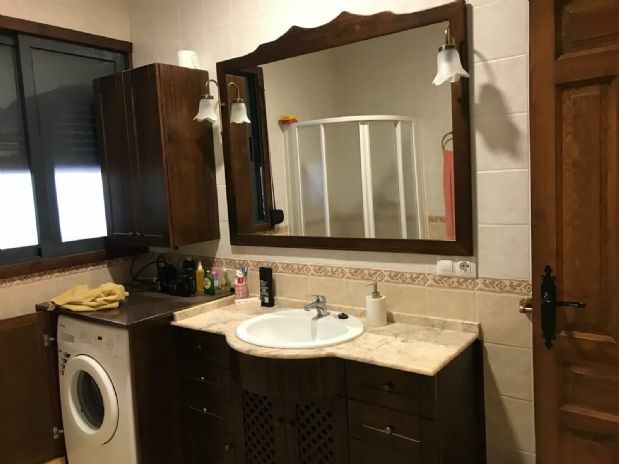 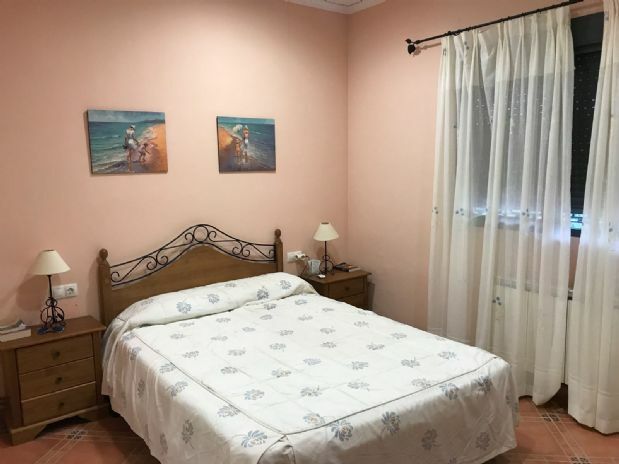 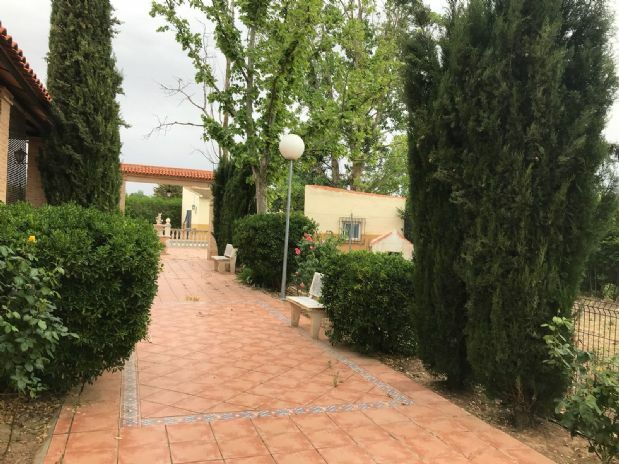 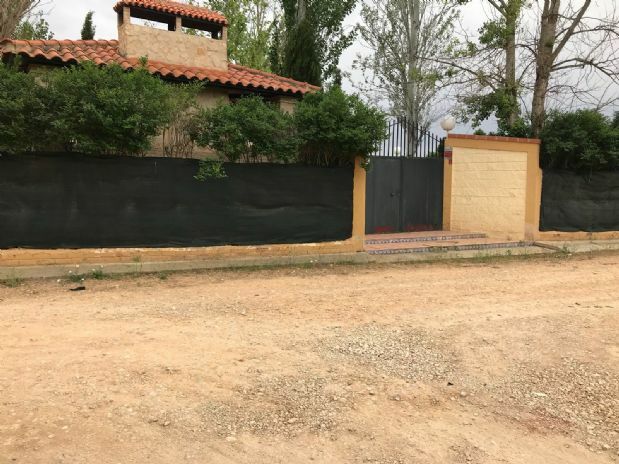 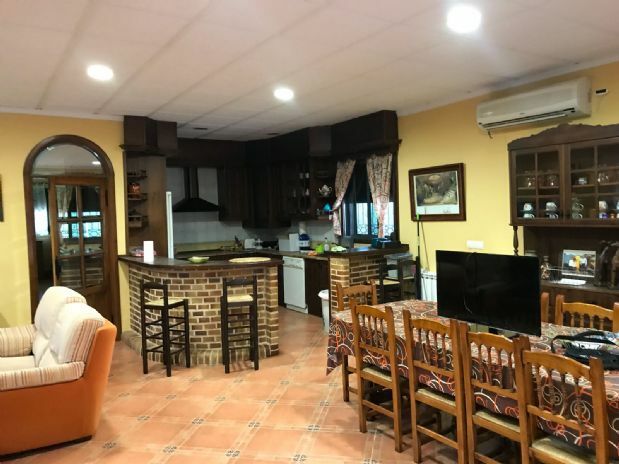 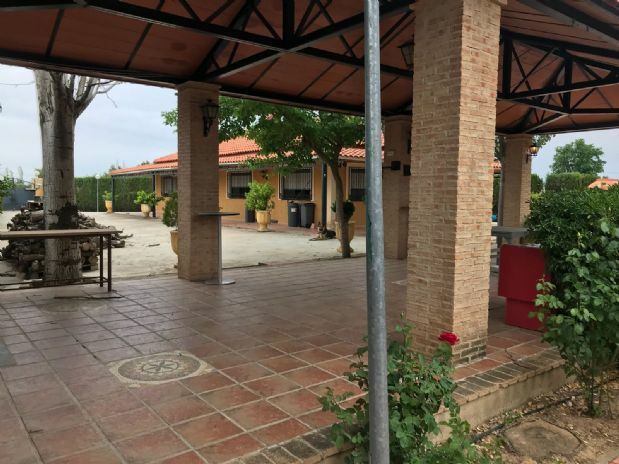 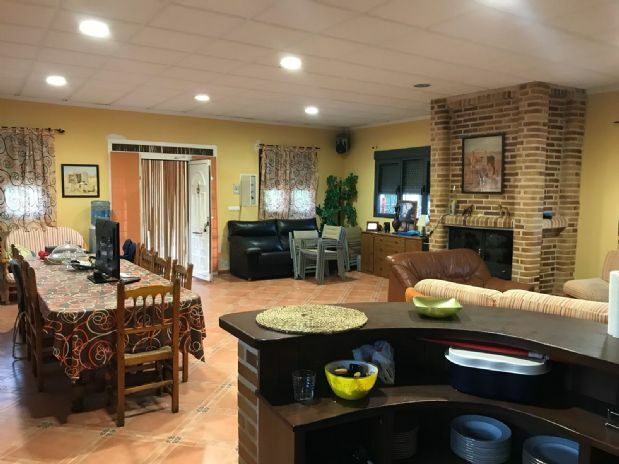 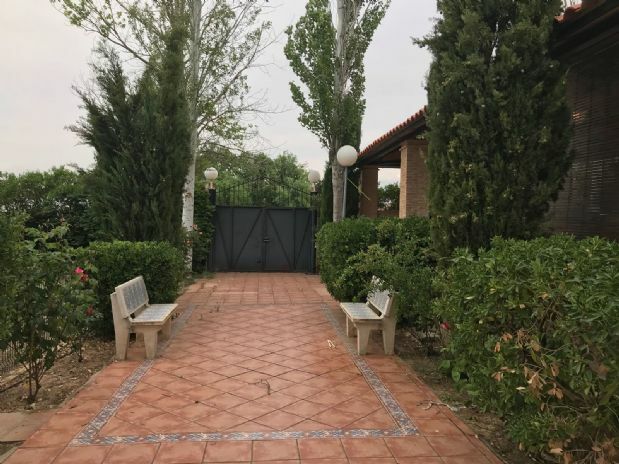 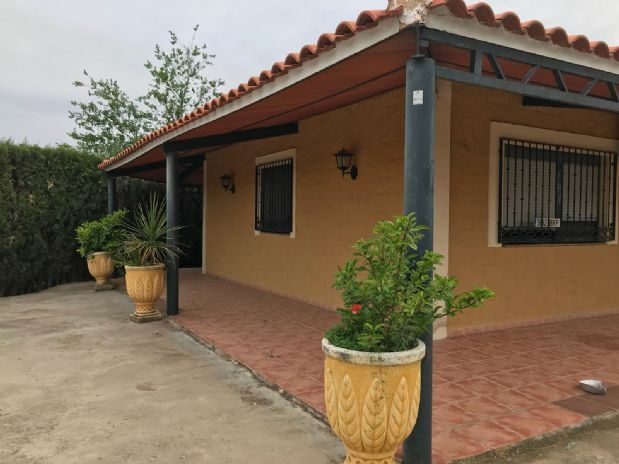 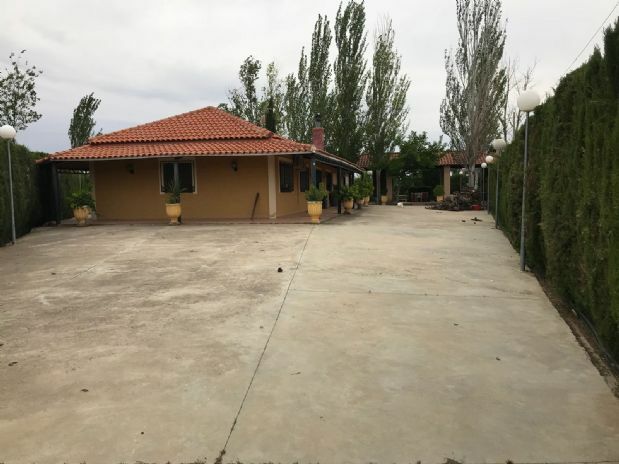 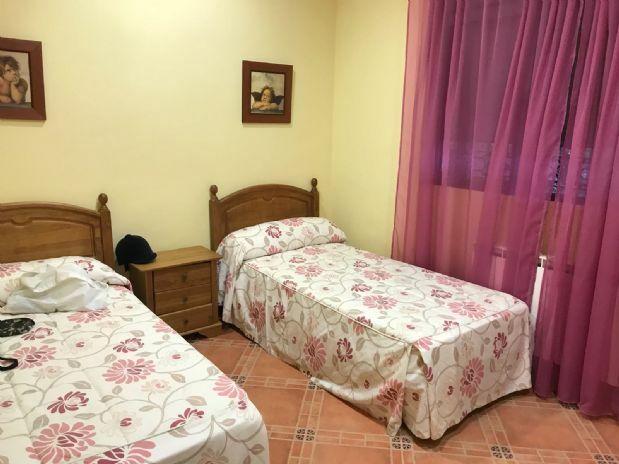 CHALET EN CARRETERA DE LA ALAVESA DE 2700 M2, DISTRIBUIDOS EN DOS VIVIENDAS, LA PRIMERA CONSTA DE TRES DORMITORIOS, BAÑO PRINCIPAL Y SALÓN CON COCINA AMERICANA, TOTALMENTE AMUEBLADA, CON AIRE ACONDICIONADO Y CALEFACCIÓN. 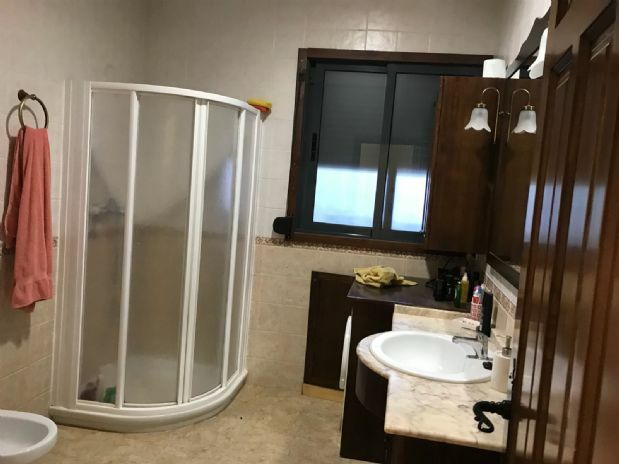 LA SEGUNDA VIVIENDA SE DISTRIBUYE EN SALÓN COMEDOR Y DOS DORMITORIOS, BAÑO Y AIRE ACONDICIONADO. 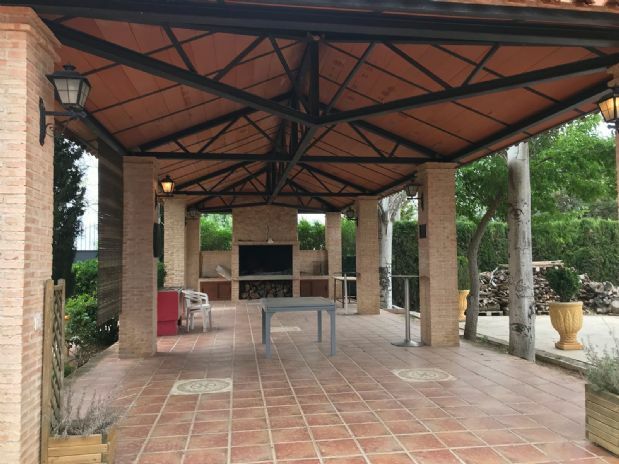 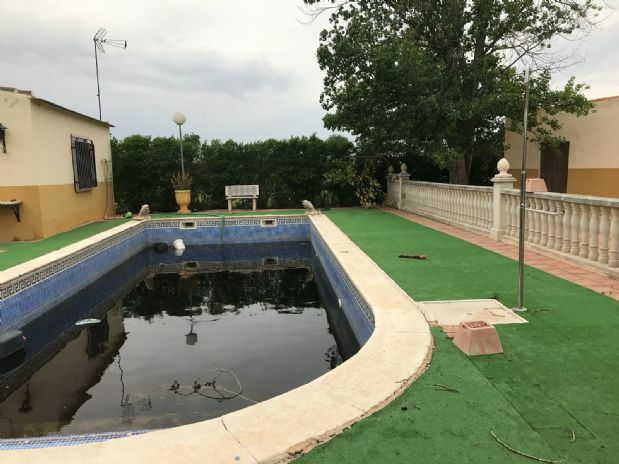 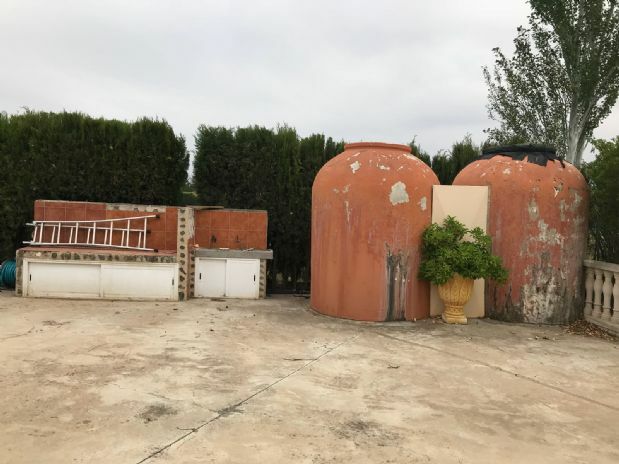 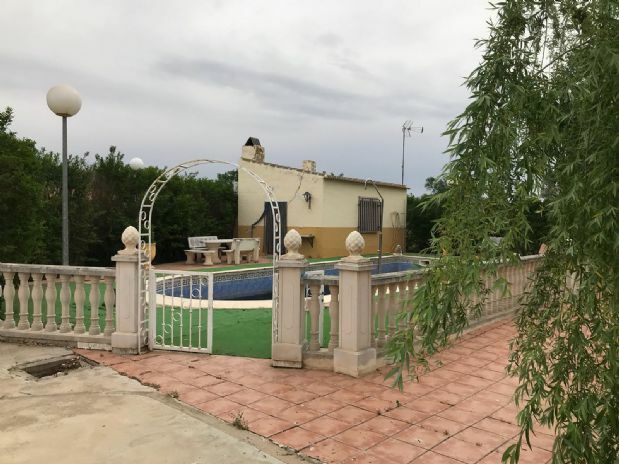 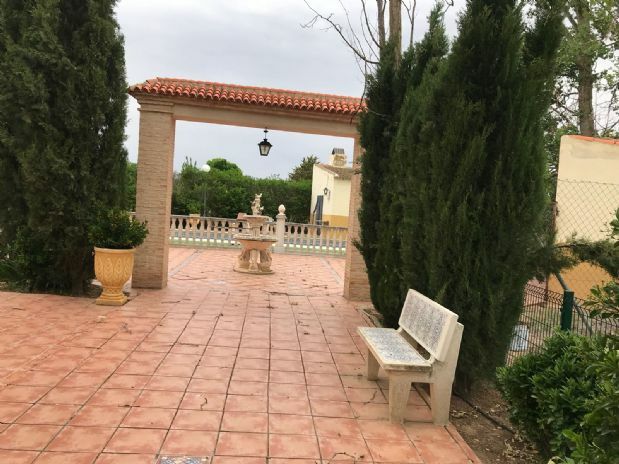 EN EL RESTO DE LA PARCELA PODEMOS ENCONTRAR PISCINA, GRAN MERENDERO CON BARBACOA, ZONAS AJARDINADAS, PASEOS Y TODO CON LUZ Y AGUA.